I would like to be the first to introduce you to the Celebrity Motor Car Company family of luxury automotive dealerships. 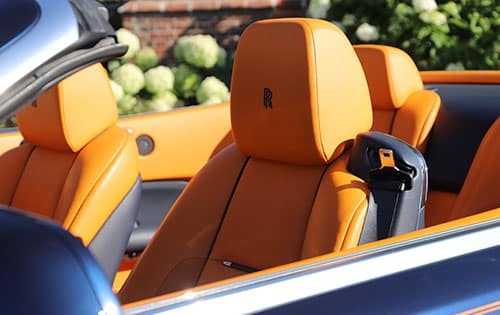 At Celebrity Motor Car Company we strive for perfection in all we do – each and every guest will be treated like a celebrity and extended our red carpet treatment from the moment you arrive at any of our state of the art sales and service facilities. I look forward to helping you with all of your automotive needs. 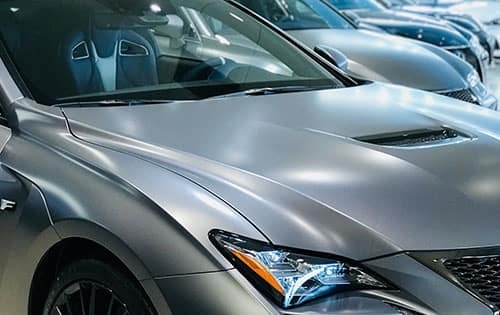 Whether you’re pursuing a purchase or lease of a new or used Lexus, BMW, Maserati, Mercedes-Benz or Alfa Romeo our vast inventory unites uncompromising quality with grandeur and instant success. 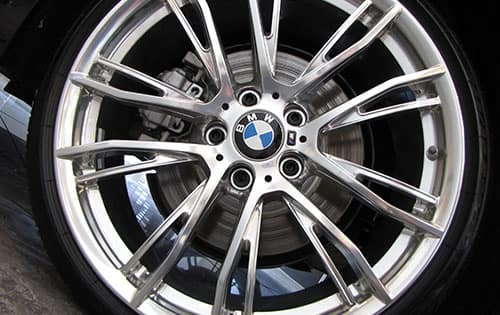 Our dealerships are: Lexus of Route 10 in Whippany, New Jersey, BMW of Springfield in Springfield, New Jersey, Maserati of Bergen County in Upper Saddle River, New Jersey, Maserati of Morris County in Whippany, New Jersey, Alfa Romeo of Morris County in Whippany, New Jersey, and Mercedes Benz of Goldens Bridge, in Goldens Bridge, New York. Our luxurious model selection has a wide array of new, used and certified pre-owned models. All of our dealerships have a vehicle that’s perfect for you. We have the largest service loaner car inventory in the industry, guaranteeing you a loaner vehicle while yours is pampered in our state of the art service facility. Feel free to pamper your vehicle in our Auto Salon which will guarantee you instant celebrity status amongst your peers. 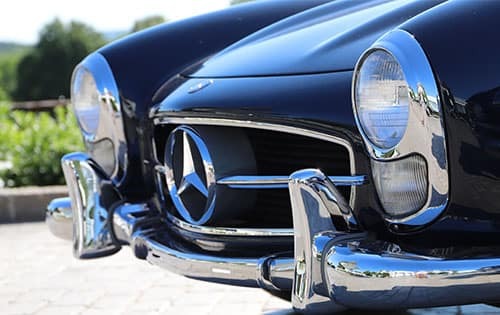 We invite you to any of our Celebrity Motor Car Company locations to experience first hand our white glove, red carpet customer service and the finest luxury cars ever built. 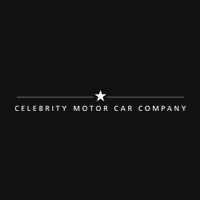 You are our celebrity at Celebrity Motor Car Company.